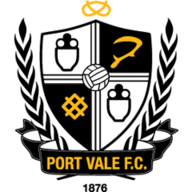 Port Vale ended a run of four games without a win as they claimed a 2-0 victory over 10-man Northampton at Vale Park. 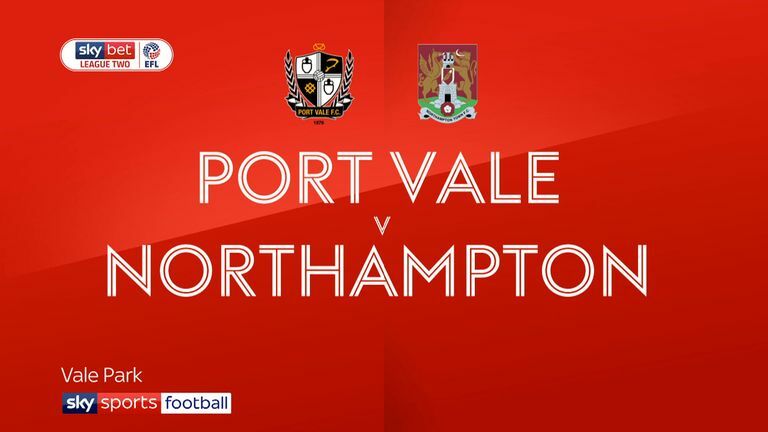 Vale got on the front foot early as Manny Oyeleke had a low shot saved by Northampton's Dave Cornell in the opening 10 minutes. 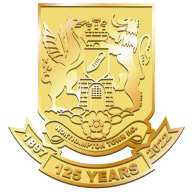 The Cobblers replied with an attack on the right wing as Sam Hoskins was released through on goal to set up Andy Williams, who could only find the side-netting. But in the 24th minute, Ben Whitfield opened the scoring for the hosts with a spectacular solo run before unleashing his strike into the bottom left corner. In the second half, the visitors were reduced to 10 men near the hour mark as Aaron Pierre was sent off for two bookable challenges on Ricky Miller in the space of five minutes. Oyeleke then confirmed victory with a curled effort from inside the box that sailed into the top right-hand corner with 20 minutes to spare.